Episode 10: Hurricane Harvey And Health Costs by What The Health? 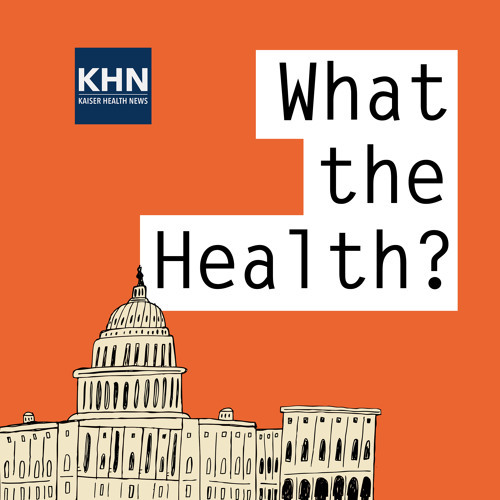 In this episode of “What the Health?” Julie Rovner of Kaiser Health News, Joanne Kenen of Politico, and Margot Sanger-Katz of The New York Times discuss the potential health impact of Hurricane Harvey on the Texas Gulf Coast, and what impact the relief effort in Washington could have on an already jam-packed September agenda. Also this week: an interview with Elisabeth Rosenthal about why medical care costs so much.